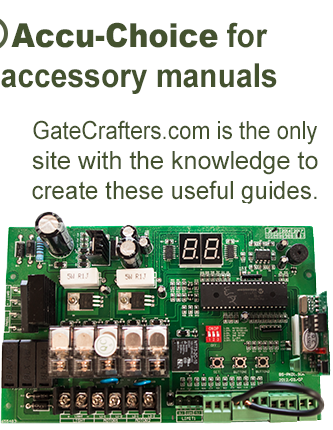 At GateCrafters.com, we have an extensive gate intercom selection from many of the industry’s most respected manufacturers. We choose gate intercoms that are best suited for residential use, meaning homeowners across the country are virtually certain to find the gate intercom they’re looking for in our selection. Some of the gate intercoms we carry include stand-alone intercoms, telephone entry, color video, black and white, and many more. Some of the many manufacturers represented in our inventory are Mighty Mule, GTO, Estate Swing, Zareba, Apollo, and LiftMaster®. All of these manufacturers have built an outstanding reputation over the years for crafting high-quality products that stand the test of time and continue to perform at a high level. 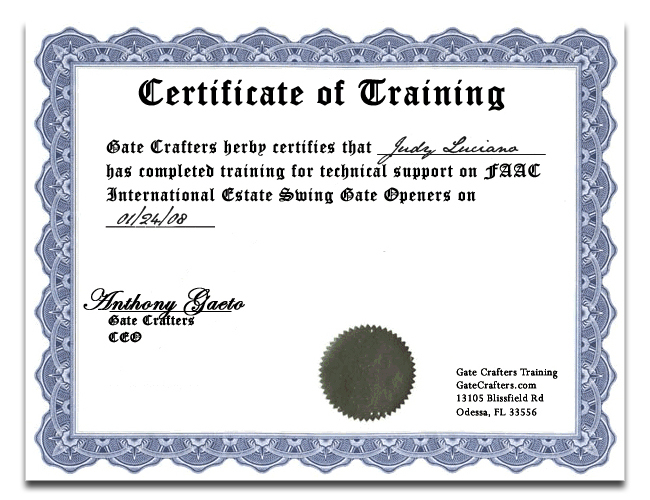 Plus, here at GateCrafters.com, we take the utmost pride in offering these products at extremely affordable prices, so our customers never have to break the bank when they want to improve the performance of their driveway gates. 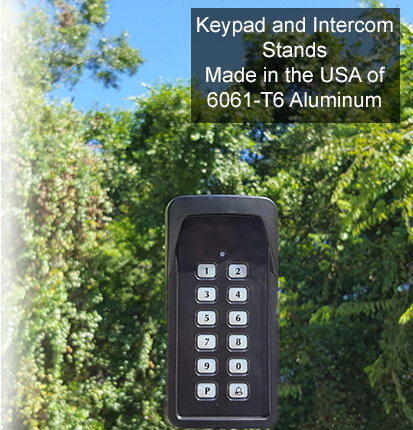 Along with our gate intercom selection, we carry a number of other gate accessories, like gate openers, transmitters, keypads, exit wands, and more. We also have an array of DIY driveway gates. 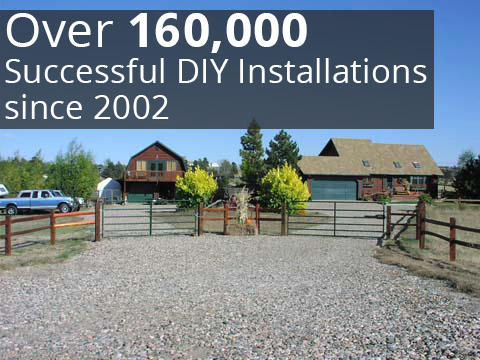 Because all of our gates are DIY, homeowners won’t have to spend hundreds or potentially thousands of dollars paying a contractor to come and perform the installation for them. We’ll send our gates pre-welded and with all of the necessary parts and information you need to set your gate up quickly and properly. 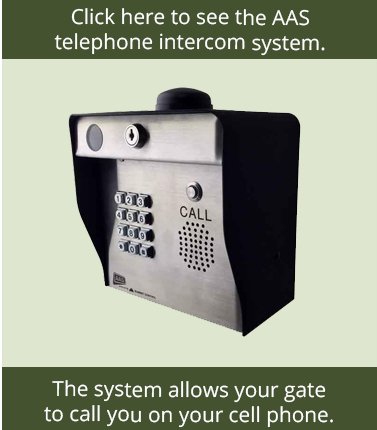 If you would like more information about our gate intercom selection, please call or e-mail us today.